The special Terrorist and Disruptive Activities (TADA) court adjourned the 1993 Mumbai serial blasts case till Friday after the convict Mustafa Dossa passed away today. The court deferred the case after the Special Public Prosecutor informed it about Dossa 's death, saying that he was not in a position to argue in this case. The court asked the Special Public Prosecutor as to why Dossa was not admitted to hospitals yesterday itself or even before that. On this the Special Public Prosecutor replied that he didn't complaint about his health condition yesterday. Dossa, who was admitted to the J. J. Hospital after hypertension and diabetes complaint, passed away on Wednesday. "He was admitted following chest pain and infection," J.J Hospital Dean T.P. Lahane told ANI. Dossa had informed the special TADA court about his heart problem and said he wanted to undergo a bypass surgery. The prosecution on Tuesday argued that convict Feroz Khan should be given death penalty for his role in the 1993 Mumbai blasts. The counsel for the Central Bureau of Investigation (CBI) Deepak Salve stated that his role was parallel to that of Yakub Memon. Salve said he would seek extreme punishment for all six convicts in the case. 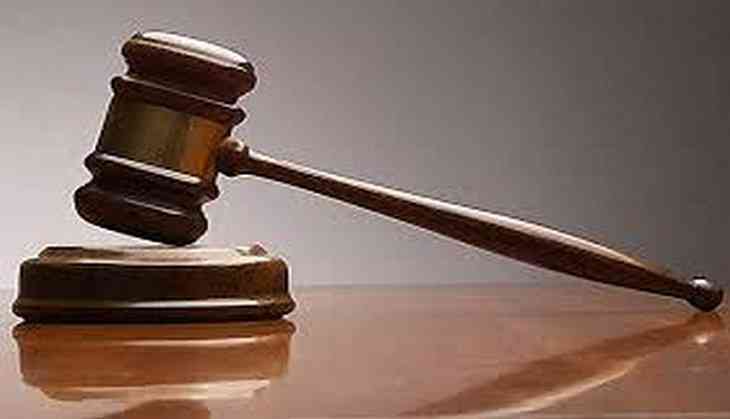 The TADA court had convicted six people - Abu Salem, Mustafa Dossa, Feroz Abdul Rashid Khan, Taher Merchant, Karimulla Khan and Riyaz Siddiqui - in the case on June 16 and acquitted Abdul Qayyum Sheikh, who was then released from Arthur Road Jail. Addressing media after the court's order, Salve said, " Mustafa Dossa conducted a conspiracy meeting in Dubai which was attended by Dawood Ibrahim and others. They hatched a conspiracy of Mumbai blast to take revenge of Babri Masjid demolition." He further said that "the accused used to travel between Dubai and Pakistan for arms and ammunition training where Pakistan had given them green channel entry. Their targets were Indian politicians, high officials and Hindus".